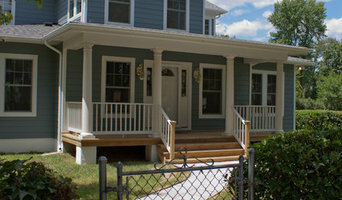 Chesapeake Services is a full service design/build company based out of Calvert County, Maryland. We are built on a solid foundation of more than 30 years of experience, knowledge, innovation, and customer service. Referrals are the number one way that we acquire new work. Our reputation is very important to us and our work ethic makes that reputation grow stronger one client at a time. 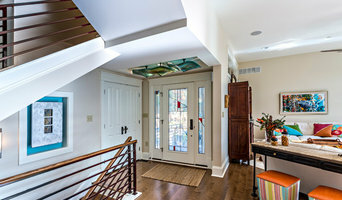 From new construction of homes and buildings to inspections and consulting all of our clients interests are put first. We believe that every customer should be provided with every option available and knowledge of what they are getting and how to properly maintain it.